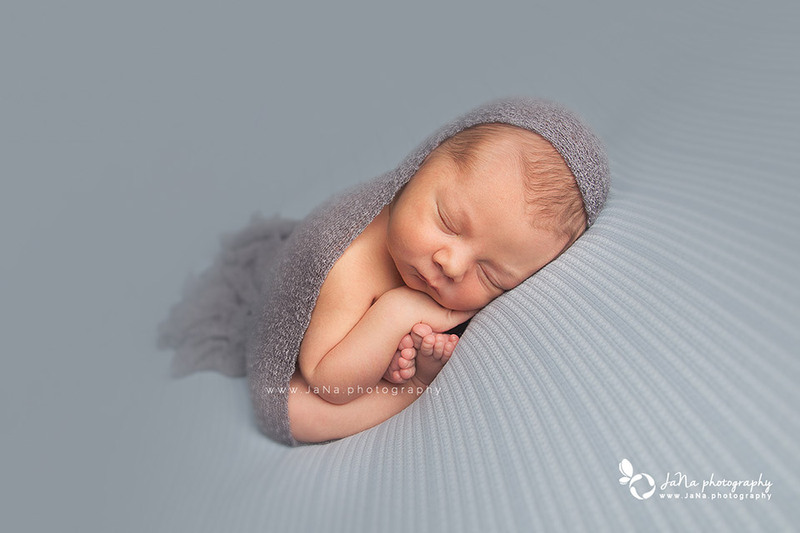 Obviously when we have a newborn photography session booked in our schedule, we make sure to secure the time and be open to the delivery time’s changes. People always ask us “How about if my baby comes late or early?? ?” and the answer is don’t even worry. We are here expecting these unpredictable changes and we sort it out with love and care. 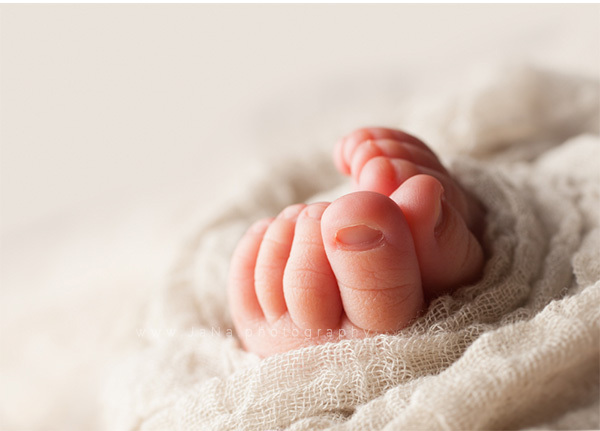 Sometimes I am in touch with mom from going to labor, delivering the baby and discharging from hospital. Of course the other stage is to check out whether or not baby goes to hospital again for the jaundice test. On top of all these process Sawyer’s mom was facing a big challenge “postpartum hemorrhage” that had to receive blood transfusion, but she was so sweetly keen on having the newborn session done on the right and best time. 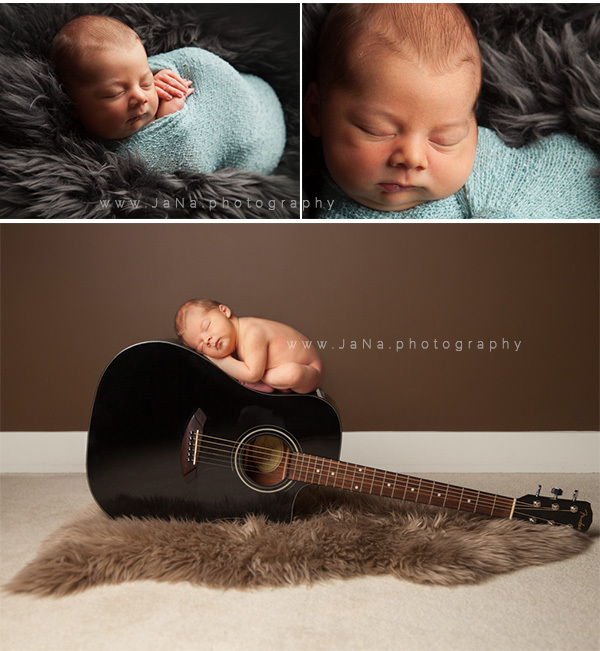 So we rescheduled the session and packed all the photography equipment, heading to their place in Coquitlam. 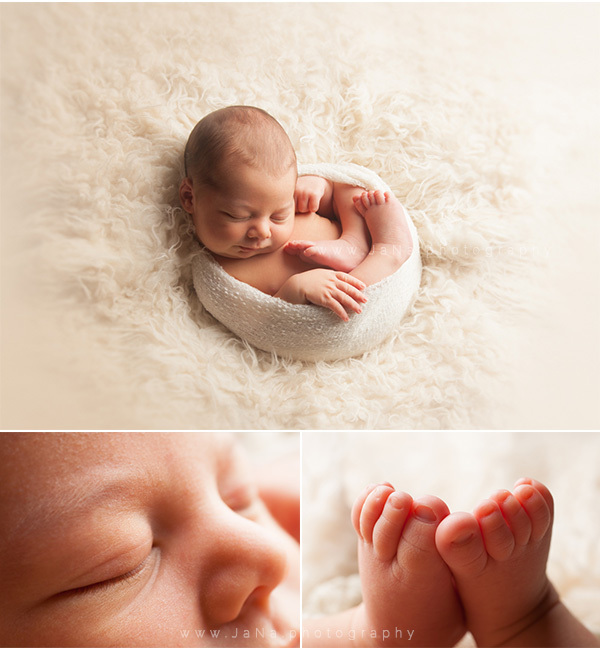 All the joy for us as baby photographers started when we saw baby and mom safe and sound. It was great to have dad and both grandmothers in company who were enjoying every single second of session, adoring their little boy and giving us tones of positive energy. And this is how the amazing life story of baby Sawyer started…..